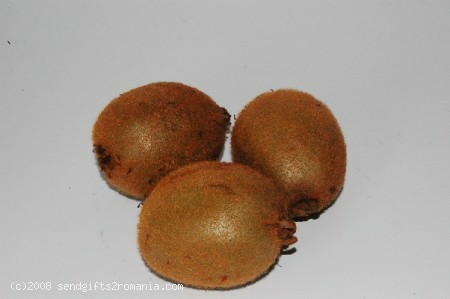 The kiwifruit (Actinidia deliciosa) is original from Southern China. Then it spread to Europe in the 20th century, when the seeds were introduced to New Zealand. Did you know that kiwifruit can be used as a meat tenderizer? The reason is because this fruit contains an enzime callled Actinidin. How to tenderize meat: Cut the kiwifruit in half and rub it over the meat, or peel and mash it with a fork and spread it to the surface of the meat and let it stand for 10 minutes.